Curbside is a very unique website featuring an on-line calendar of automotive events along with two blogs - one of automotive events and the second featuring cool vehicles and the people who drive them. 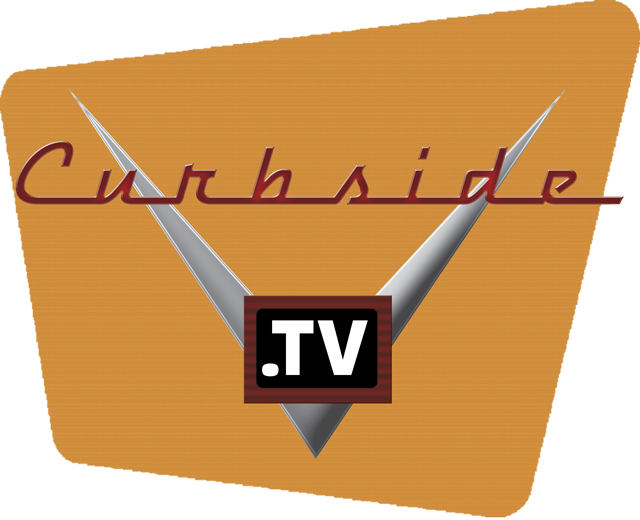 I write all the content for Curbside and manage the Facebook Fan page for the site as well. The car show calendar on Curbside is an original idea spawned from having been asked to put on a Corvette-only car show in conjunction with a street fair. Not having found any good on-line car show calendars I created this one and it's been a runaway success. The popularity of this platform has led to other work as well. For example, I presently provide content to the Pomona Swap Meet's automotive blog.